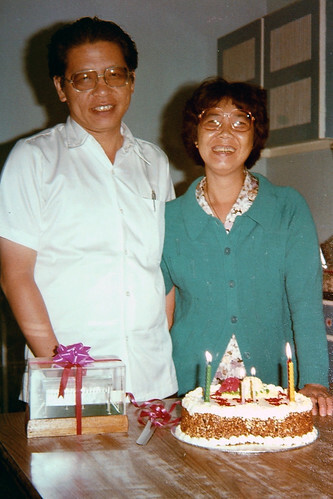 Neo Geok Tee, a simple homemaker who spent half a century quietly looking after the family, the woman behind the political giant has managed to remain largely out of the public eye while her iconic husband served the nation through triumphs, tragedies, and great toil. 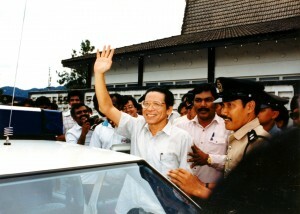 Kit Siang’s initial acquaintance with Neo begun during their secondary school days where they attended the same night school. Their romance blossomed, and the high school sweethearts soon wed after graduation. 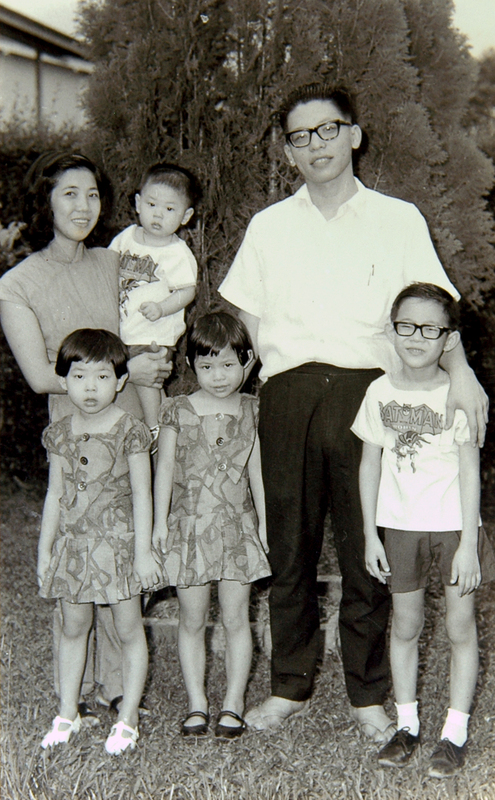 When their eldest son was born, Kit Siang and the family moved to Singapore, where they had their next two daughters. 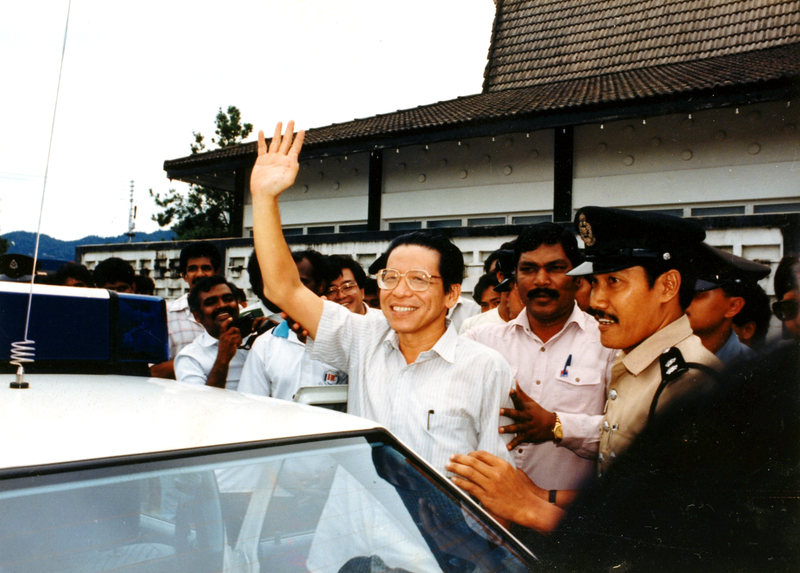 Neo recalled Kit Siang coming home after a hard day’s work, he would still help look after the children at night. Things changed when he took up the job as political secretary to Devan Nair. The Lims made a second trek, this time to up north to Kuala Lumpur. 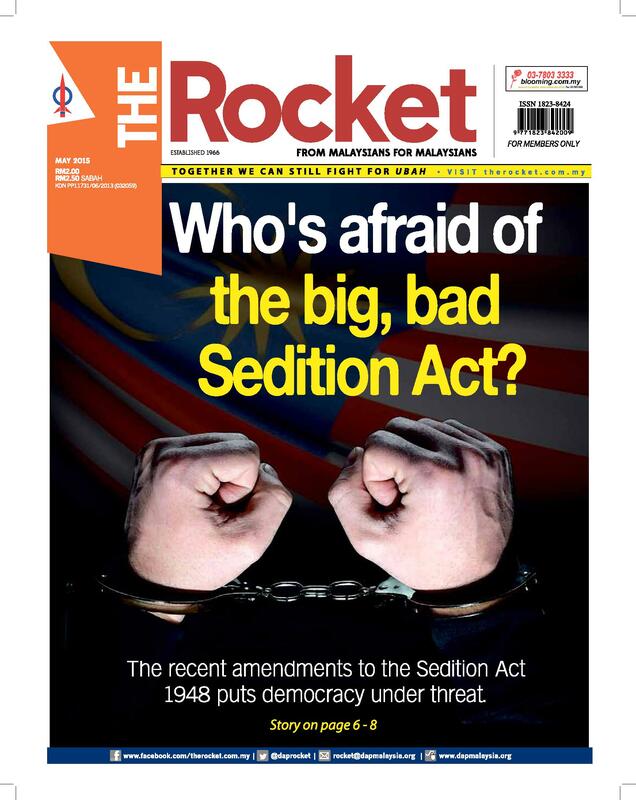 Thus began the political journey of Kit Siang. As he gave his life for the political struggle, she stood unwavering by his side. Neo recalls the initial days in Kuala Lumpur. The dependable wife that she was, whenever he was at home, she would often cook for him; when he travelled, she would pack the food for him. His tastes were simple; he was not particular about food or attire. Everything he wore, she would dutifully prepare and iron for him. As he was away from home most of the time, Neo would look after the family. This she did diligently, freeing Kit Siang to concentrate on his work without a second thought. Despite his absence, he was always concerned for the family. One of his constant habits was to call her when he was away from home. This was one of the highlights of the day for her. She would wait patiently every night for his phone call. According to Neo, Kit Siang’s only hobby is reading. The public may know Kit Siang’s penchant for keeping newspaper clippings. 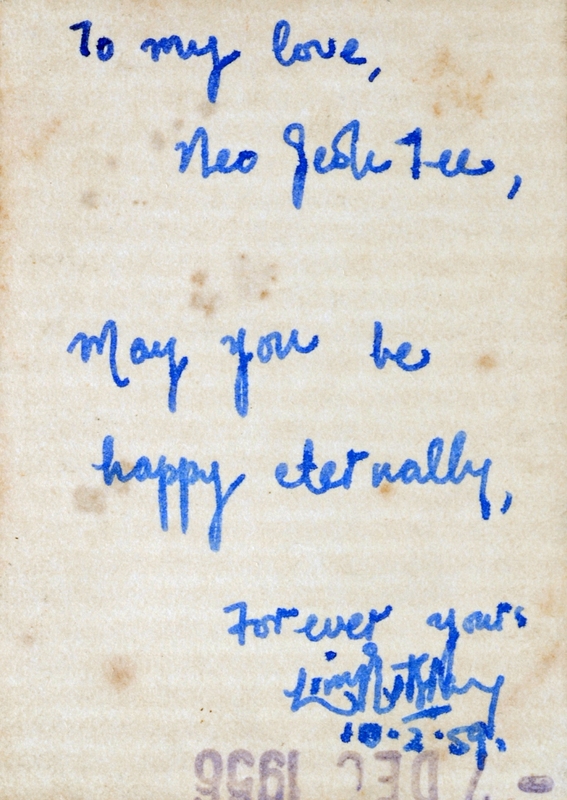 It was Neo who often assisted him in this task. After he finished reading the newspapers, he would circle the articles he found interesting. In her spare time, she would then cut them out for him and paste them in scrapbooks with her homemade glue. Her children often remember her palms being darkened as a result of the scrapbooking. When Kit Siang and Guan Eng were detained under ISA during Operation Lalang, she did not felt as lonely as she had two daughters comforting her. Furthermore, two Perak DAP party members graciously allowed them to spend the night in their homes when she and her daughters visited Kit Siang and Guan Eng every weekend in Kamunting. 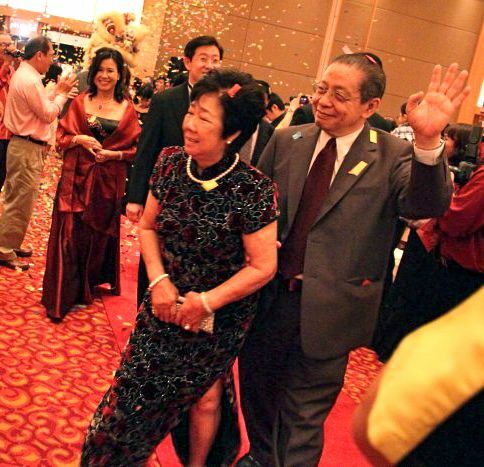 Throughout Kit Siang’s political career, Neo has been the source of support behind the scenes. She describes him as a good husband, never bringing politics home and never reprimanding the children. The brickbats and criticisms that her husband gets from the public and media used to hurt her a lot. This article was written by admin on Friday, February 25, 2011 at 6:51 pm. You can follow any responses to this entry through the RSS feed. Both comments and pings are currently closed.